When it comes to parenting, what’s more important God or money? It may be easy to say “God” until our kids make a costly mistake . . . it’s then our true colors come out. John and I had sacrificed by giving her our old car instead of selling it or trading it in. Not only that, we’d just spent nearly a thousand dollars in engine repairs, and since we only had minimal insurance on it, it was all gone. Add to it, we had to buy another (used) car since we had two teen drivers who needed to get to school and work. In Luke 16:15 Jesus said, “You like to appear righteous in public, but God knows your hearts.” John and I strive to be good, godly, loving, forgiving parents, but inside I wanted to rant. Our daughter should have been paying better attention. Her irresponsibility just robbed us of that money we’d worked so hard to save. Read the rest of the post, and other awesome posts, over on Good Morning Girls! When your child makes a mistake, take a moment to cool down and think about your reaction. Ask yourself what is really bothering you: money, inconvenience, etc.? Extend the same grace you received from Christ to your child. Explain why you are frustrated, but make sure to offer forgiveness, grace, and love. Ask your child what he/she learned in the process. When those moments come where my children make costly mistakes, help me react in grace rather than anger. Help me see the child and not the dollar signs adding up. May I look for those teachable lessons, so we both walk away having learned an important lesson. 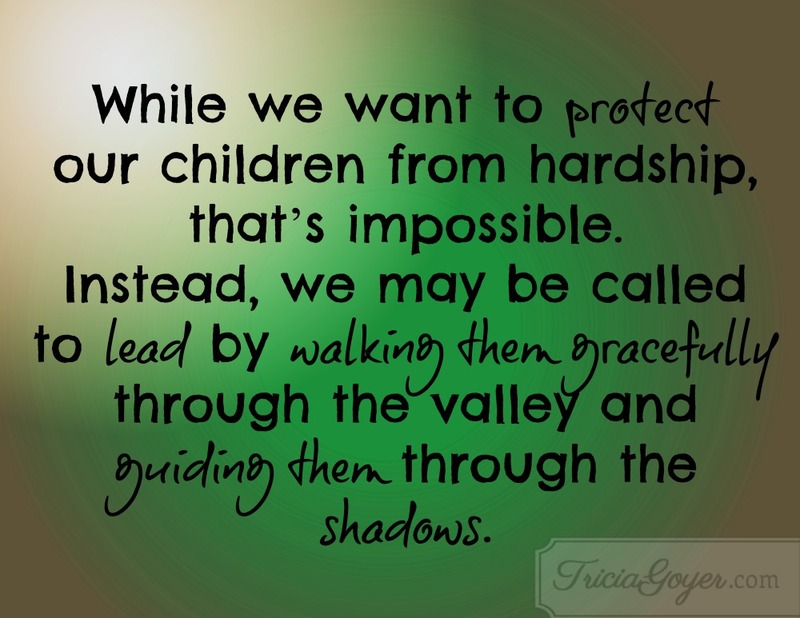 Continue to mold me into the parent you would have me be and help my lead my family like Jesus! This is so true! Whenever WE make mistakes, we are always grateful if people are gracious to us. Thanks for the reminder to extend this same grace to our kids!